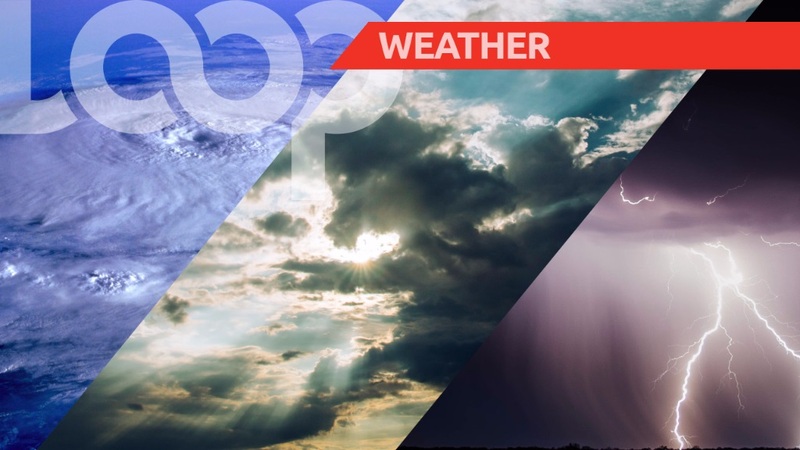 Here's a look at today's weather, courtesy the Trinidad and Tobago Meteorological Service. Mainly sunny, hazy and breezy despite the isolated brisk shower. Tonight will be mostly clear and cool despite the odd shower. Seas are moderate with waves up to two metres in open waters and below one metre in sheltered areas.